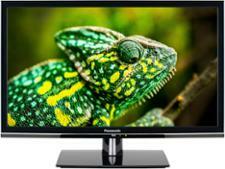 Panasonic TX-65FX700B television review - Which? 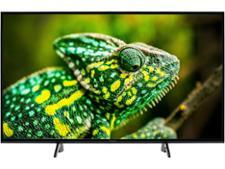 As one of Panasonic's high-end LCD TVs, the 65-inch TX-64FX700B should be able to challenge the best from LG and Samsung with winning picture quality and sumptuous sound. 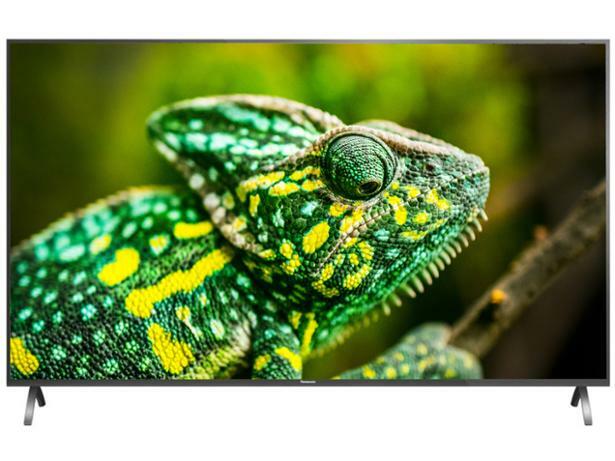 But having more advanced picture tech doesn't guarantee that a TV will be any good. Does the TX-65FX700B live up to its billing as a high-end LCD? 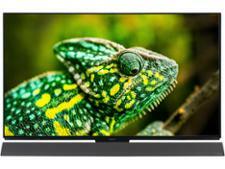 These are our impressions of the TX-65FX700B based on its technology and our years of experience testing Panasonic TVs.